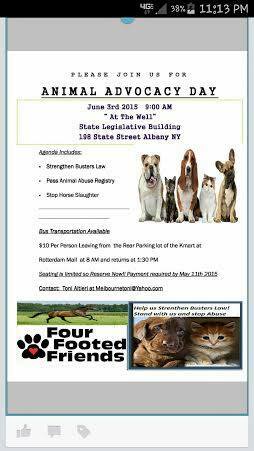 June 3rd 5th Annual Animal Advocacy Day at the Capitol! For more info. 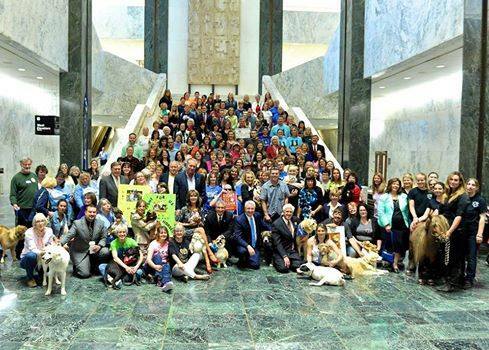 see NYS Animal Advocacy Day on Facebook. For a brief video of Animal Advocacy Day highlights, see this 4 minute video!